The Institute’s goal is to provide an educational English program that enables our students to succeed in the globalized world. To this effect, we establish international standards, thus raising our expectation level. We endeavor to provide our students with the language tools they will need to perform effectively in a highly competitive environment. 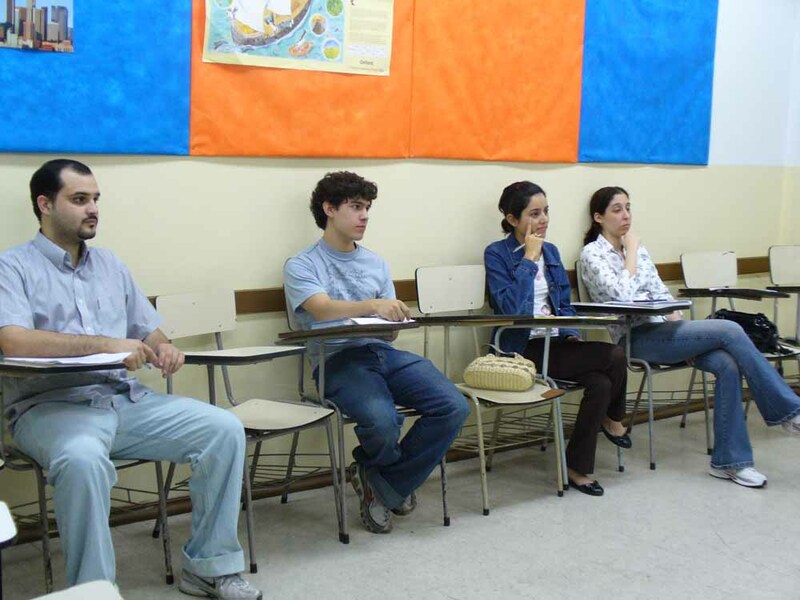 Throughout the learning process, the students develop different abilities, such as: public speaking, presentations of products and services, writing letters and reports, be able to comprehensively read articles of interest according to each age group, and to demonstrate oral comprehension in conversations, or of radio programs, and movies.